It’s no surprise that replacement wooden sash windows are well known to be a very costly affair but it is doubtful that this is the sole reason that many in London choose to carry out sash window repairs and refurbishment instead. A lot of people realise that their sash windows are rattly, draughty and not very energy efficient and this is the main reason for considering replacing them, but when faced with the cost involved often seek alternative measures. This is where Sash window repair services (like us!) can help. With modern double glazed units it is now possible to manufacture very thin double glazed units that provide the same thermal protection as traditional. This allows replacement sliding sash windows to be retro fitted into the existing box frames and even existing casement frames too. With the box fully overhauled and repaired the new reproduction double glazed sash windows retro fit the old frames. 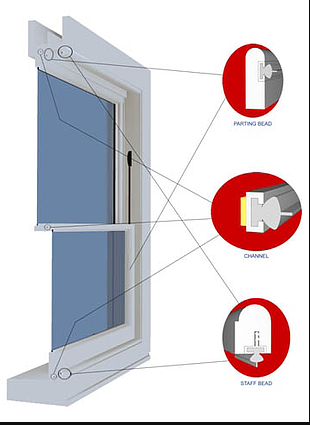 This is further enhanced with professional sash window draught proofing measures to provide a very energy efficient box sash window whilst still utilising the original existing period box frame. 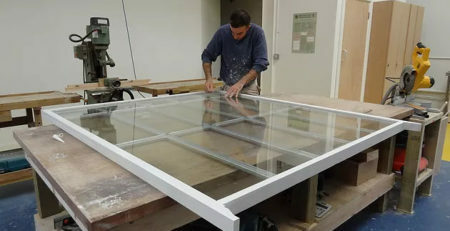 There are many companies providing sash window repairs in London, we have been providing all manor of sash window repair services from restoration, replacement, repair and refurbishment for many years and consider sash window repairs London to be our bread and butter work. So if you are considering sash window repairs in London and don’t want to fully replace your sash windows then give us a call. 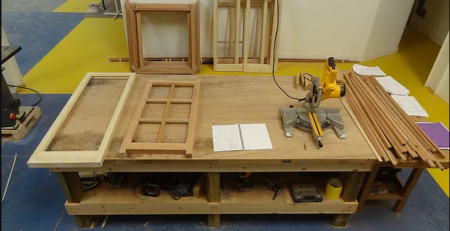 We can repair your sash windows to ensure they work as intended whilst being draught and rattle free and we can also manufacture new reproduction sliding sash windows to fit your existing frames. Having sash windows needn’t be a pain you can still enjoy the beauty of sash windows without having to put up with cold draughty windows! paired and restored to look and work as good as new, and we can convert them to be just as energy efficient as modern replacement double glazed windows.